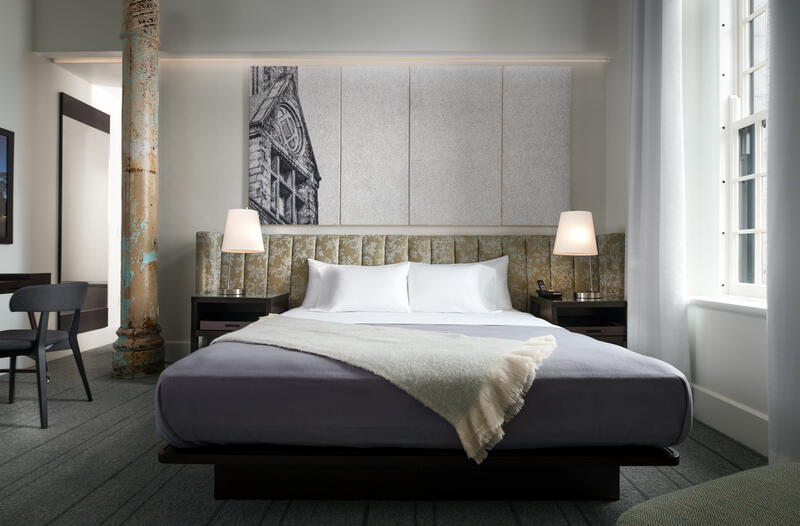 The original-concept hotel features 88 guest rooms and suites with full-service amenities and seamlessly integrated technology. 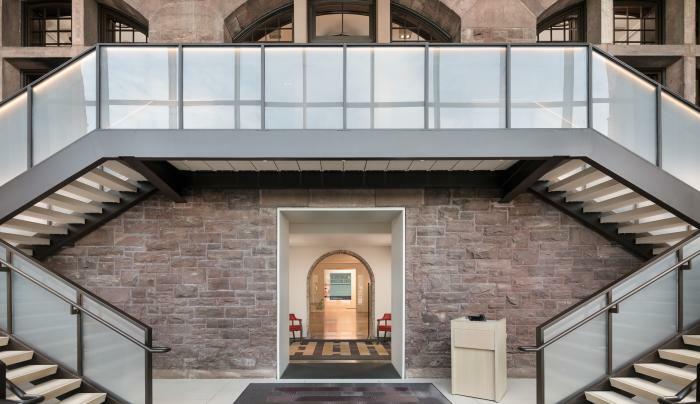 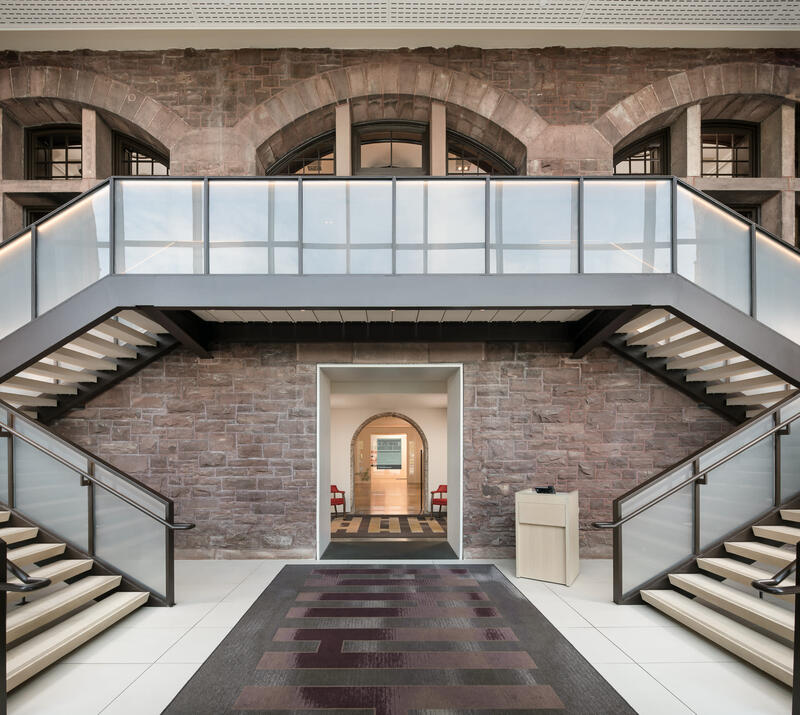 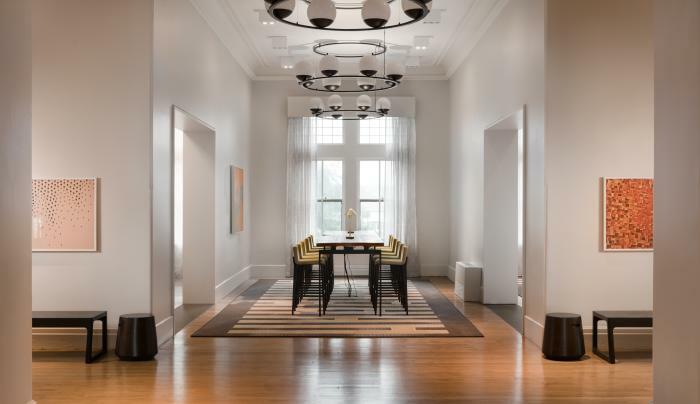 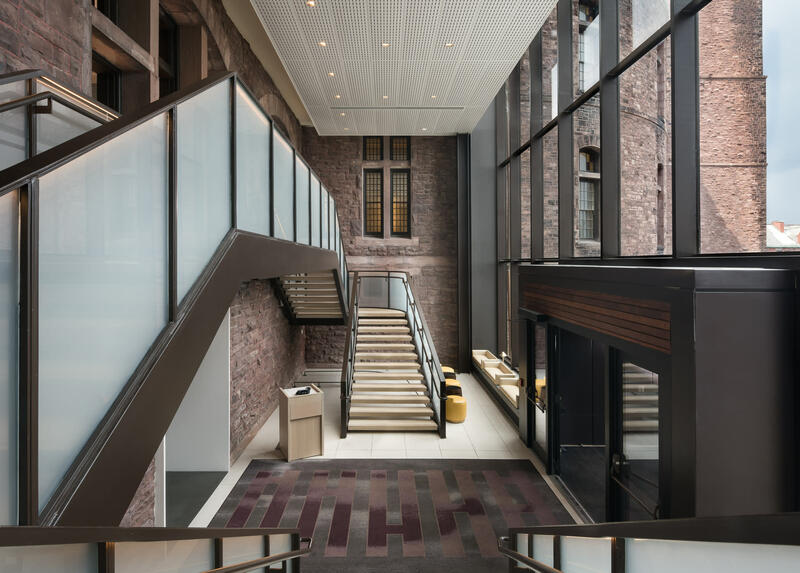 Throughout the building, Richardson’s uncommon spaces invite guests to explore, gather and tuck away in the unique character of Henry’s building. 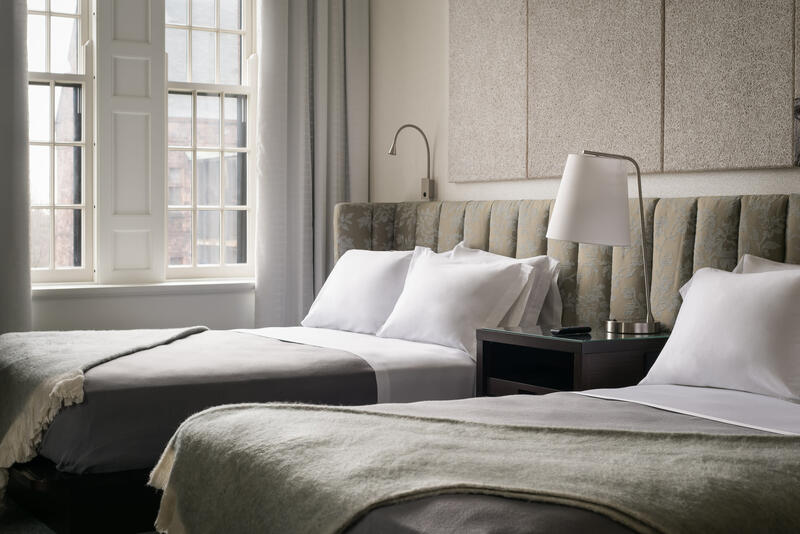 This is the distinct Hotel Henry experience. 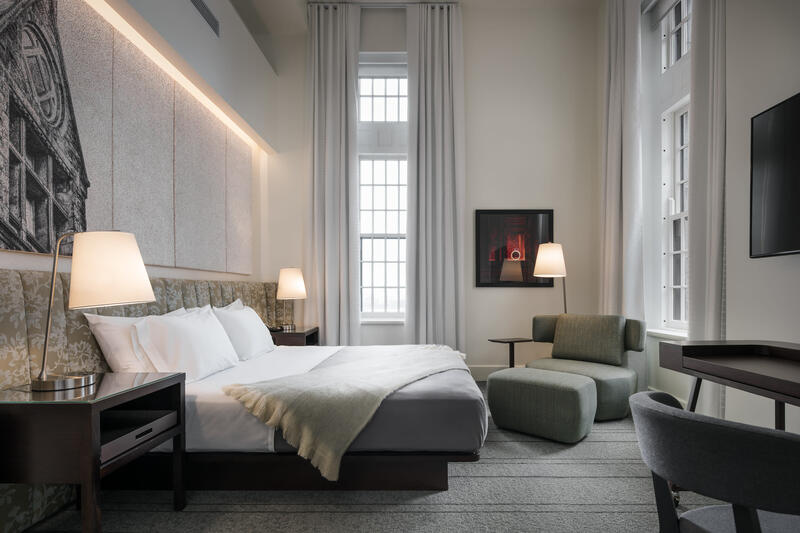 Rooms embody a variety of unique layouts, with efficient use of the Richardson Olmsted Campus' original design. 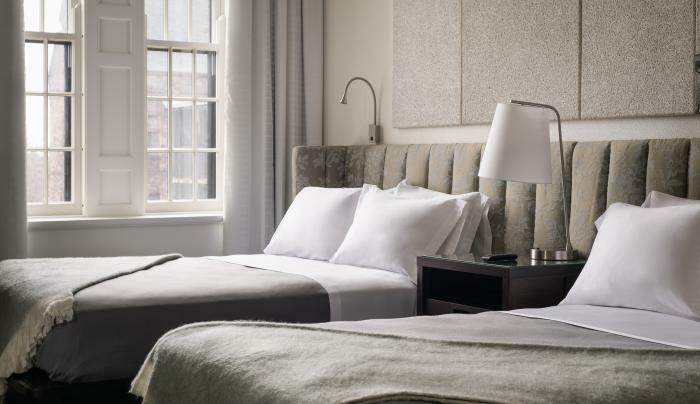 The true Hotel Henry experience includes more than just your guest room. 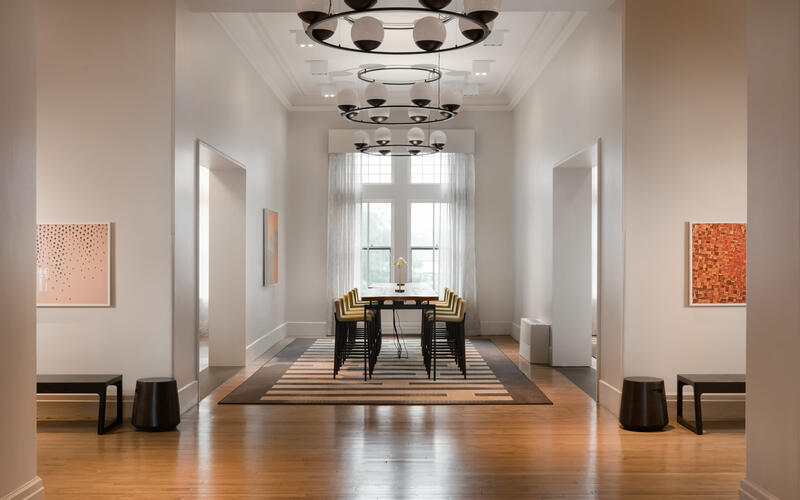 Interior and exterior spaces invite guests to find their own corner and make their own experience. 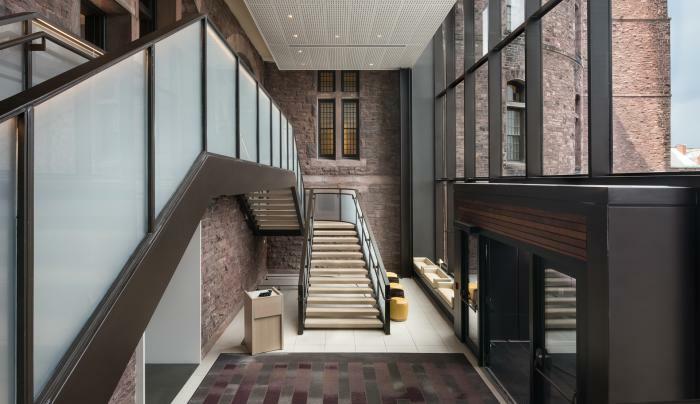 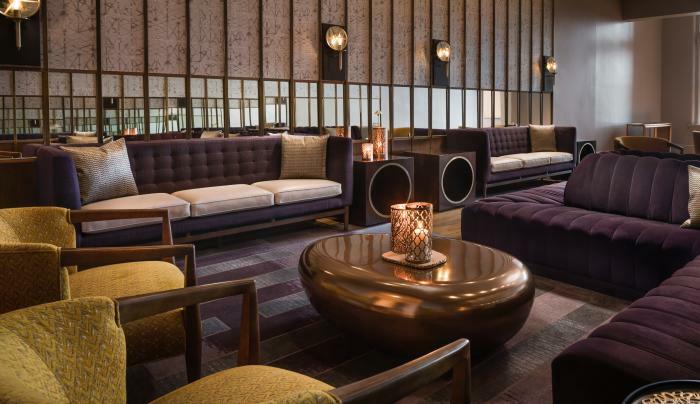 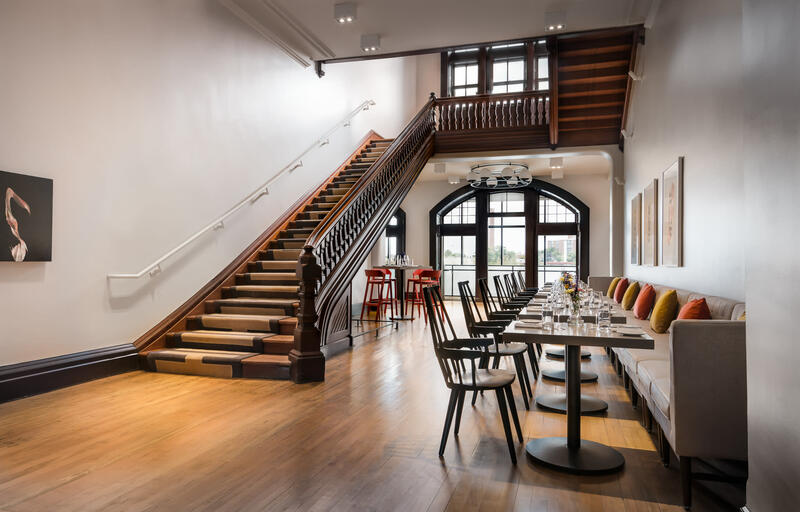 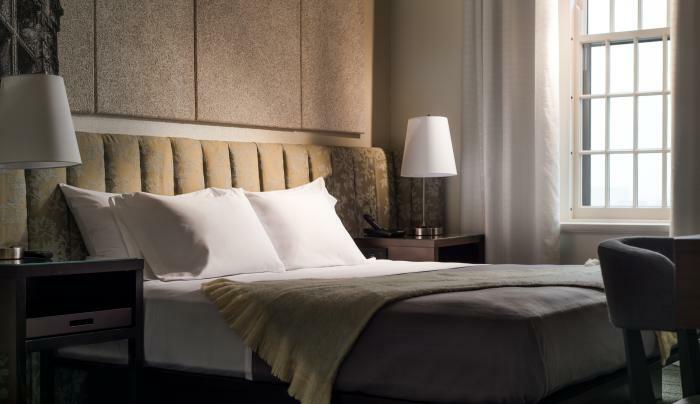 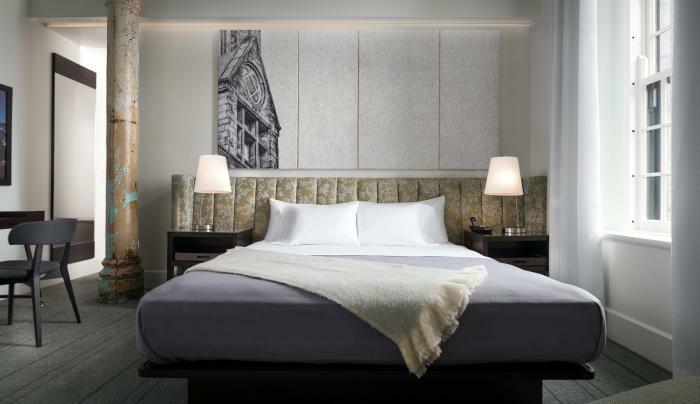 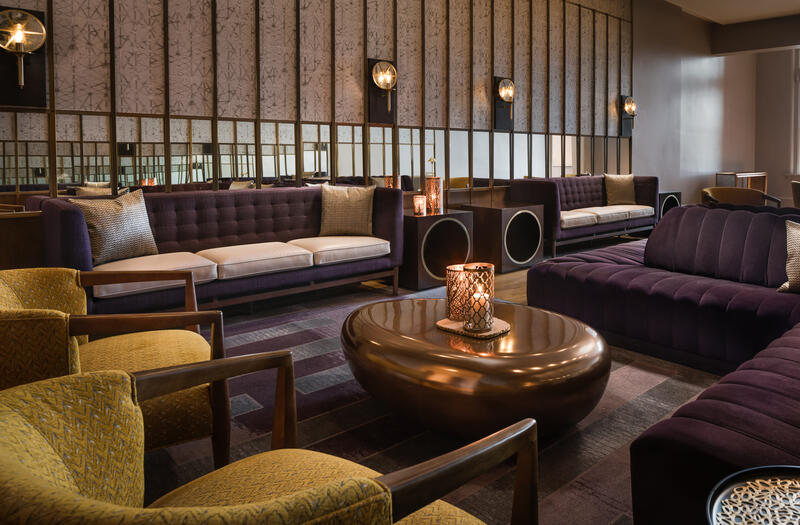 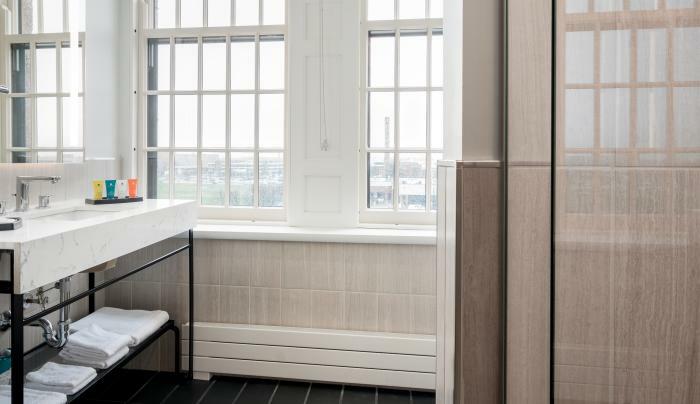 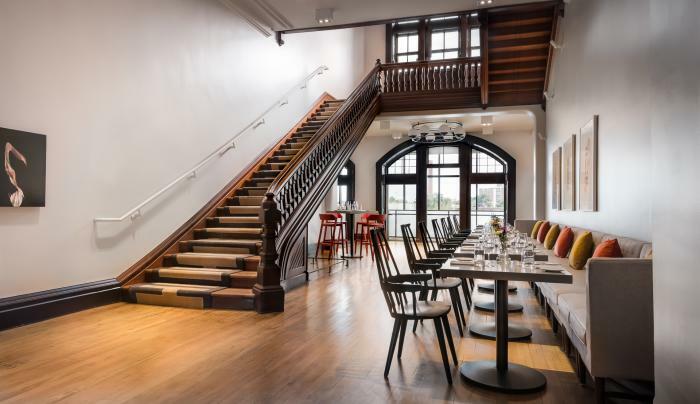 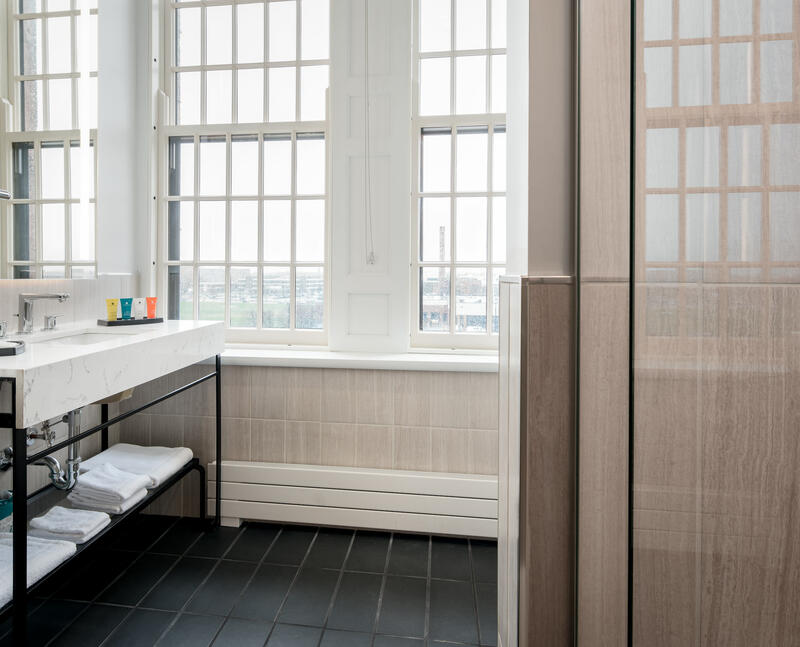 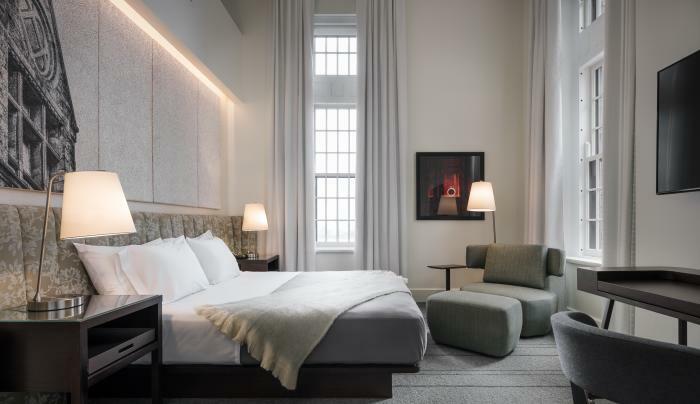 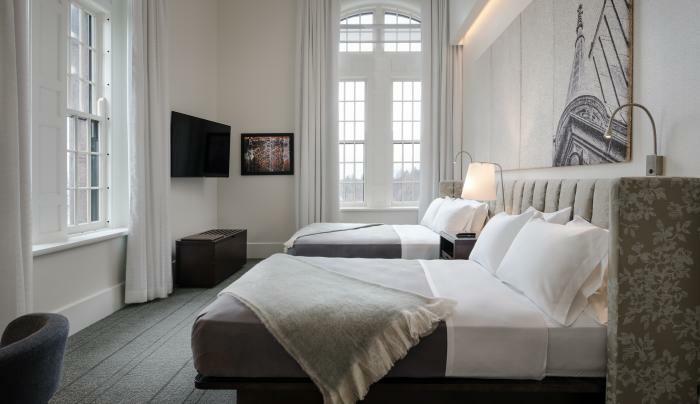 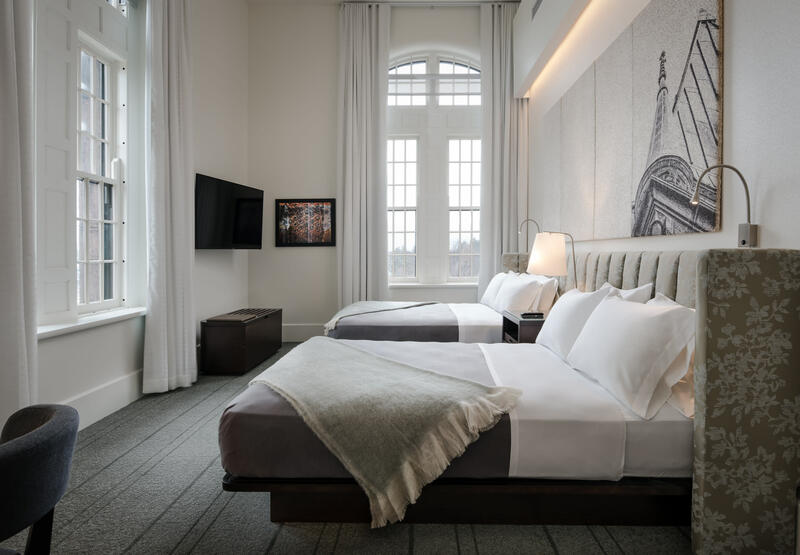 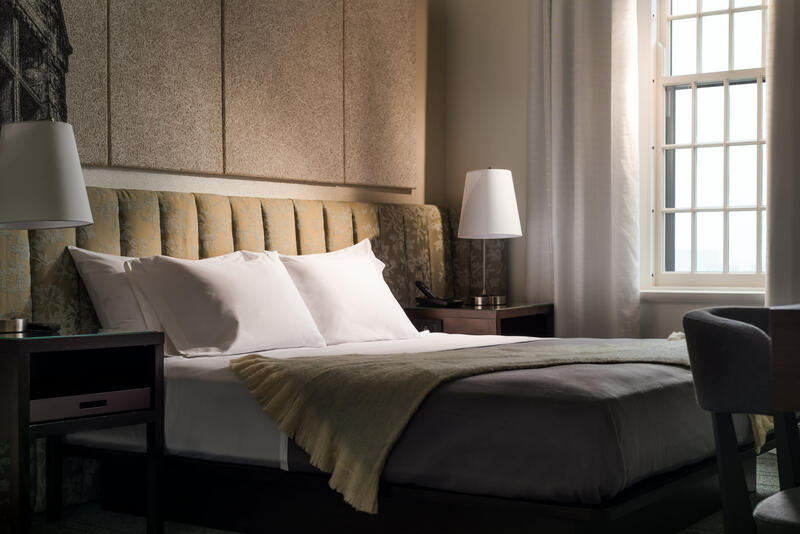 Both classic and contemporary, cosmopolitan and Rust Belt-urban, striking and welcoming, Hotel Henry creates distinct experiences in the many spaces of this full-service hotel.